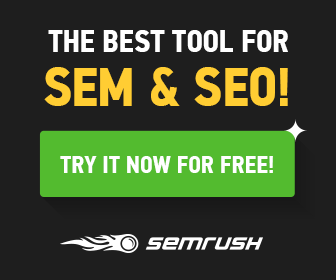 ==> then Click Submit and wait for the results window to come up.you can then print your result. due to the rush by all candidates in checking their waec result 2016/2017, the website may be slow in connecting, so the best time to check your result is late at night and early in the morning, wish you success. 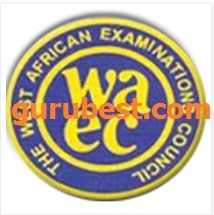 for now waec result checker website www.waecdirect.org has not added the waec result 2016 to their website, so you may have to wait for it to be added.that's all, ENJOY. No Responses to "Waec Result 2016 Checker : Check Your May/June Waec 2016 Result Here"